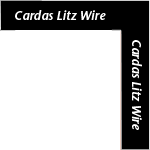 Cardas litz conductors use ultra-pure copper, in a Golden Ratio scaled, multi-stranded arrangement. Each individual strand is coated in an insulating enamel. Litz conductors must be tinned before they can be soldered to a circuit board or a connector. 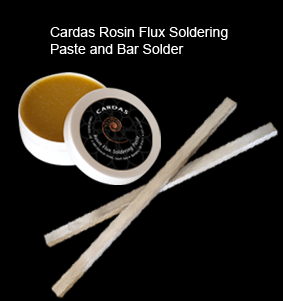 At Cardas Audio, we remove the outer jacket with hot tweezers, dip the wire in Cardas Rosin Flux Soldering Paste, and then hold it in a solder pot for several seconds, until the end is tinned. Please watch the video on this page for instructions. Click here for Cardas solder & flux products. Click here for Cardas chassis wires & bulk cables. 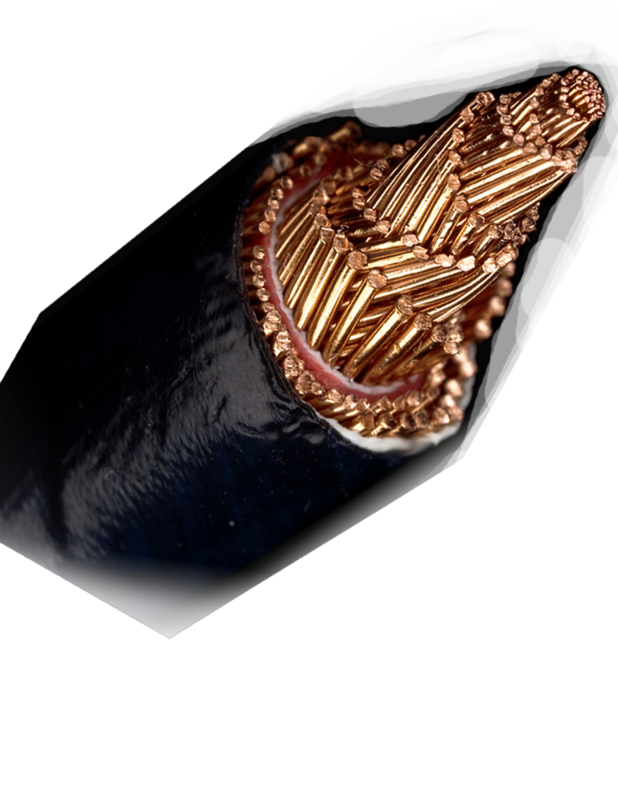 For more reading about Litz wire, please click here.